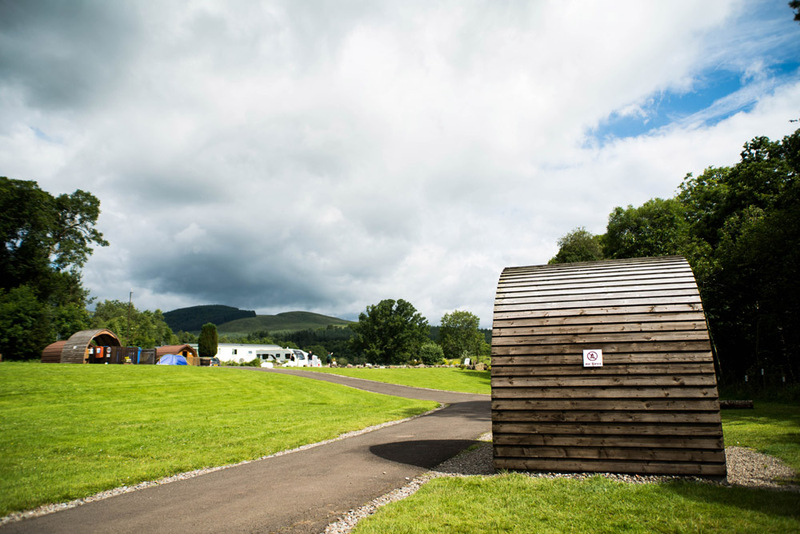 Our tent area runs alongside the river and is close to our amenity block at reception, we have an indoor drying room where campers can hang wet items of clothing, towels etc. 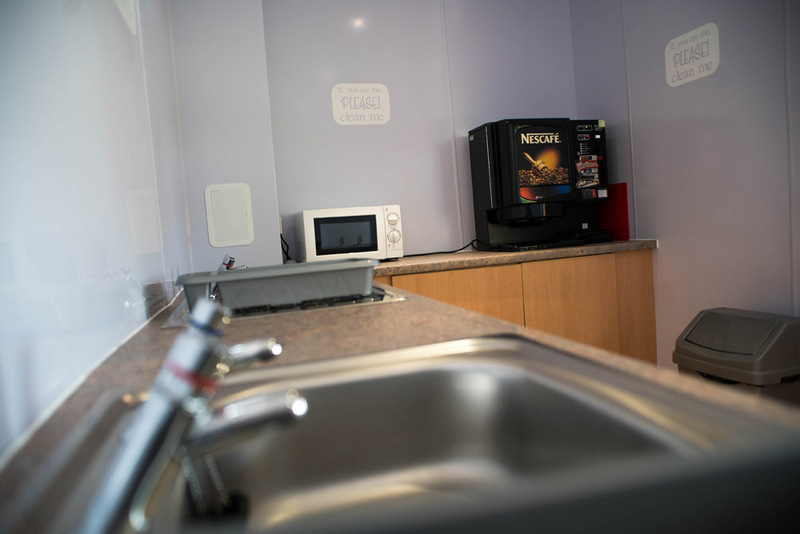 There is an indoor washing up facility that has a microwave for customer use. 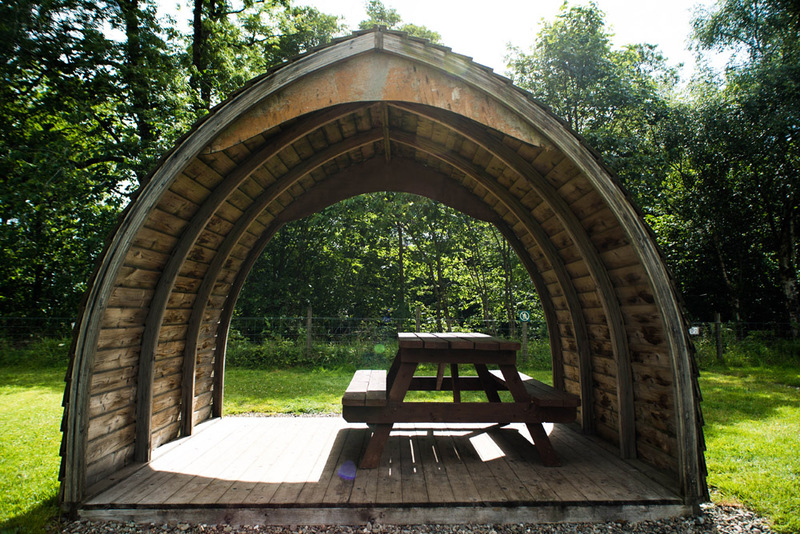 In the tenting area we have picnic benches and a shelter where you can sit protected from the rain. We have a limited number of tent pitches on site, our pitches are designed to hold tents from 1 man – 4 man size, we do have a couple of tent pitches that can hold up to a 6 man tent these pitches must be booked in advance and are subject to availability. We have a newly installed kids playpark and designated area for ball play. Please contact us for prices, thank you! If you have a question that is not listed here then please do not hesitate to contact us, you can contact us either via telephone on 01877 330606 or by our contact page. Check in is from 13:00 until 20.00 (late arrivals must be declared when booking), check out is 12:00. Yes we are a pet friendly caravan park, please see out T&Cs for more information. At present we are unable to provide WI-FI facility on site. Are campfires or fire pits allowed? No open fires are allowed on site, please see our T&Cs for more information. 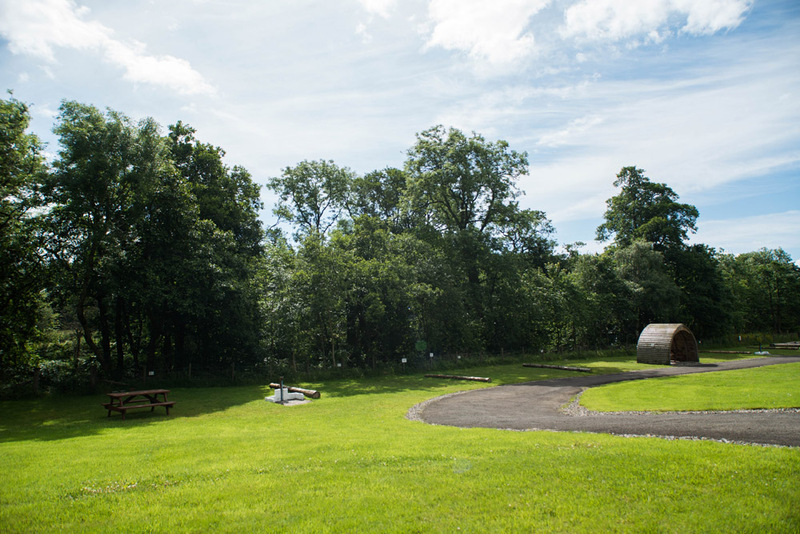 Keltie Bridge Caravan Park, Callander, Stirlingshire, FK17 8LQ is owned and operated by Cambusmore Estate Trust, Callander, FK17 8LJ (VAT Reg.No.261-4213-93) © Keltie Bridge 2019. All rights reserved.